A guide to putting a label on it. Before you purchase a bottle labeler, let Kinnek do the hard part. 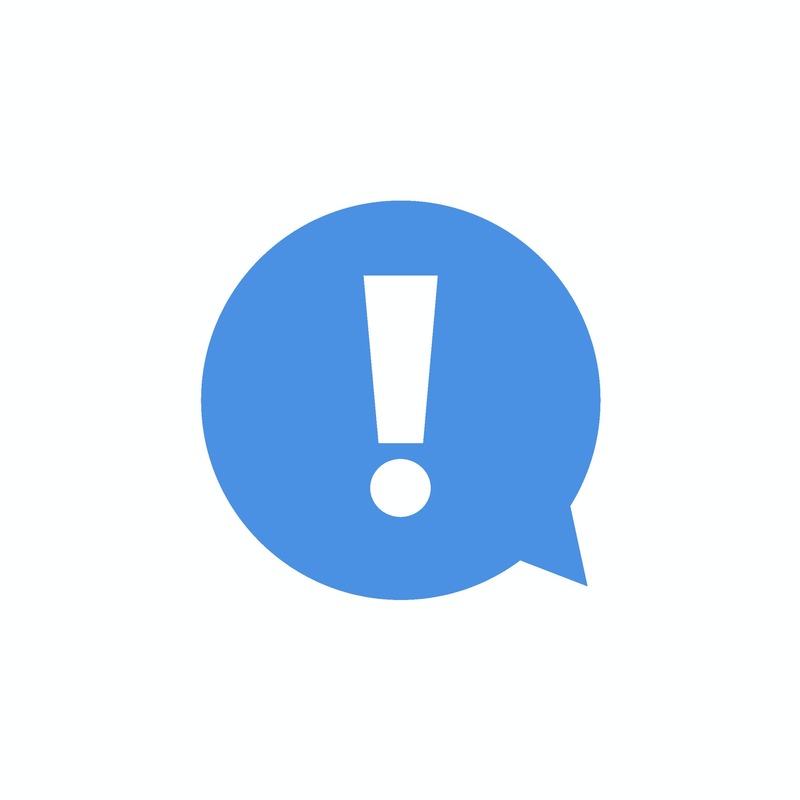 Submit a free request for quotes and we'll get multiple manufacturers to provide you with offerings and pricing for whatever your supply needs - all in one place! What labeling speed do you need? 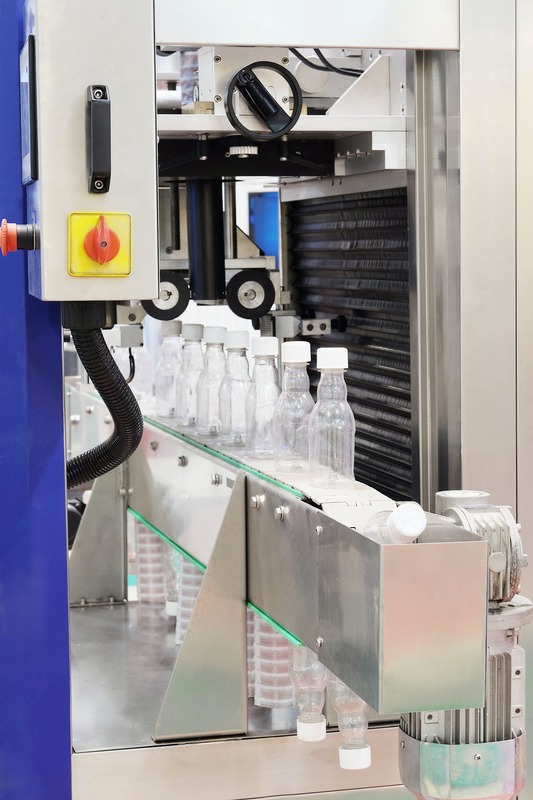 Smaller machines are usually measured by the amount of bottles labeled per hour (BPH), while larger, faster machines are usually measured by bottles per minute (BPM). Not unlike bottle fillers, bottle lablelers come in three basic types of automation: manual, semi-automatic and automic. When looking at the production efficiency of a bottle labeling machine, consider both your current production needs and your future production needs. A small business using looking to grow should look to purchase a machine that can handle any desired increases in production and labor costs. What material label are you using? Many label machines can handle a variety of label materials, but it is important to be sure of the specifications before making a purchase. Some machines can easily convert to accommodate both paper and plastic labels, while others may require a parts change to do so. Other common label materials include foil and vinyl, which can be easily converted as well, but you should chek with your supplier to see if the labeler can handle different materials. Where are the labels applied? While many machines are capable of handling multiple label types and size, the cost and complexity of converting your machine to achieve the desired end result can vary greatly. On less complex machines, there is often a parts change required to run different bottles and/or labels. For this reason, it is recommend users chose machines capable of handling their maximum capacity projections and labeling needs since retrofitting to add additional capabilities (i.e. : neck labels on a body-only machine) can be financially burdensome. What is the size of your labels? Most label machines are made to accommodate a range of label sizes. When labeling standard size bottles, finding a machine that fits your needs is not difficult. For labels outside the standard range, some machines will need to be custom fitted to your specifications. The three major methods of applying bottle labels are glue applied labeling, pressure sensitive labeling, and shrink sleeve labeling. 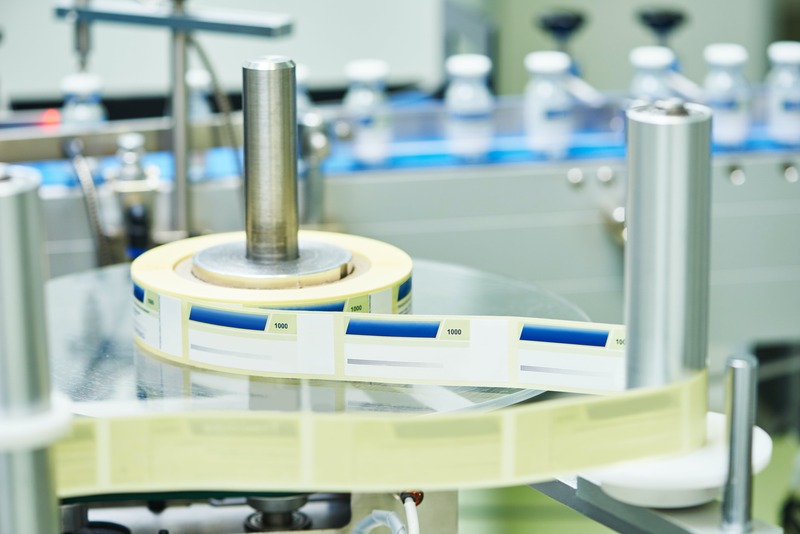 Pressure sensitive, or self-adhesive labels, are essentially stickers that are applied directly to the bottle without the need for solvents or heat to activate the adhesive. Pressure sensitive labels are quickly growing in popularity due to their ease of use. They can be used on most surfaces using manual, semi-automatic, or automatic label machines. In shrink sleeve labeling, plastic sleeves are slipped over the container and heat applied from a blower to adhere them to the surface. Glue applied labels utilize either cold glue or hot melt adhesives. Cold glues, or wet glues, are water-based solutions. Cold glue labels are applied when a small amount of wet glue is sprayed or dripped onto the label immediately prior to application. Cold glue labeling systems are ideal for heat sensitive materials and safer to use due to the reduced risk of burns. While there are cold glue machines capable of adhering a variety of materials, they are better suited for more absorbant paper labels. Hot Melt adhesives are applied in the molten-state and create an adhesive bond when cooled. For high volume labeling requirements, hot melt systems are often beneficial because they adhere more quickly than cold glue. Hot melt systems can bond a larger array of materials such as plastics, acrylics, and certain metals. They also typically have a higher level of bonding strength. What material is the bottle? While it is possible to find specialized label machines based on specific container type, the vast majority of bottle labelers on the market today are capable of labeling glass, plastic, aluminum, and other common bottle materials. However, the ease with which each machine can be converted to handle these materials may vary. If you will be labeling more than one type of container, finding a machine that will quickly and easily change from one bottle-type to another will help maximize productivity. What size and shape bottle? As with label size, most labeling equipment is designed to accommodate different size containers, but each will come with its own minimum and maximum capacity. If your bottles are very large or very small it is important to ensure your label machine can be adjusted to meet these specifications. The size of your bottle will also affect labeling speed, so the production limits for a particular machine may not always be met if your bottle is larger than average. When it comes to shape, different container types and products will often require specific types of labeling equipment. For example, some semi-automatic machines can only apply labels to oval and round products. Many bottle labeling machines are designed to label cylindrical bottles using a rolling motion. Because odd-shaped bottles require a swiping motion to apply the label, specific labeling machines are required for accurate application to odd-shaped bottles. There are certain labels that work better for some containers more than others. Wrap around labels look best on round containers whereas it’s easier to label square containers with front, back or side panel labels. Irregular shaped containers can also use pressure sensitive labels on a flat surface, or shrink sleeves since they can more easily conform to ridges and curves. Will the bottle be empty or filled when labeling? Whether you plan to label your bottled before or after filling them is critical when deciding what type of label and label machine to use. The content of your bottle may change the temperature and moisture level on the surface of the bottle, reducing the effectiveness of the label adhesive and the ability of the label to lay flush with the surface of your bottle. Pressure sensitive labels are especially difficult to apply to wet surfaces. If you know your bottles will be filled before labeling, a glue applied labeler may be more suitable for your needs. 1. If you are having trouble with air bubbles in your labels, it may be because they are loaded unevenly in the lableling machine. Grab a level and make sure that all the loaded containers are exactly straight - even the slightest offset can cause imperfections in the labeling. 2. Use this quick trick for labels that refuse to stick to the bottle - wipe the bottles down with a dry cloth first. Many bottles have oil residue left on that prevents the label from initially sticking. If you have further questions regarding purchasing a labeler, be sure to join our Q&A to field answers from multiple suppliers, including those that can help you with both labels and labeling machines!